I used to be so jealous of girls with long, flowing locks, because they could just throw their hair up effortlessly into a chic bun at any given moment! I was jealous, that is, until I discovered what I like to call: the doughnut. You can buy these at any beauty supply store, they only cost about $4, and they create the illusion of voluminous hair, even if it is short, and thin. 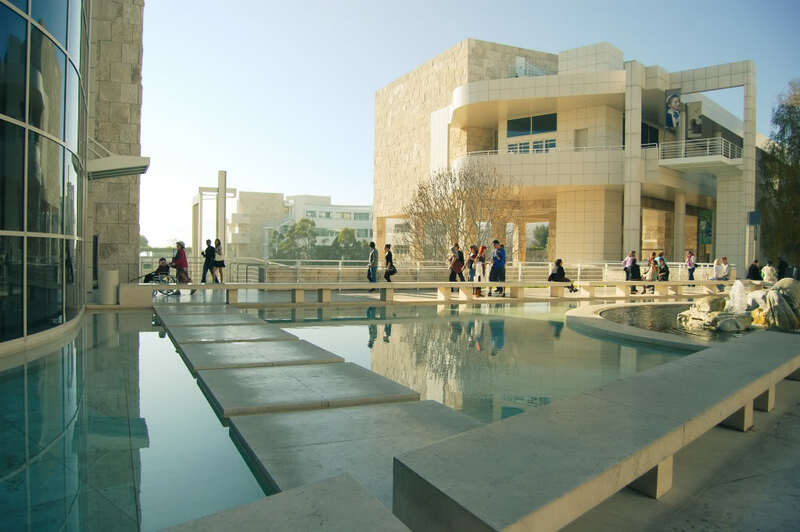 If you’re in LA, one of the things you have to do is visit the Getty Museum. It is perched atop a hill overlooking all of Los Angeles, and on a very clear day, you can see all the way to Catalina Island. The building itself is something to see, with bold architectural lines, made entirely out of a beautiful natural stone. Color Palette time! 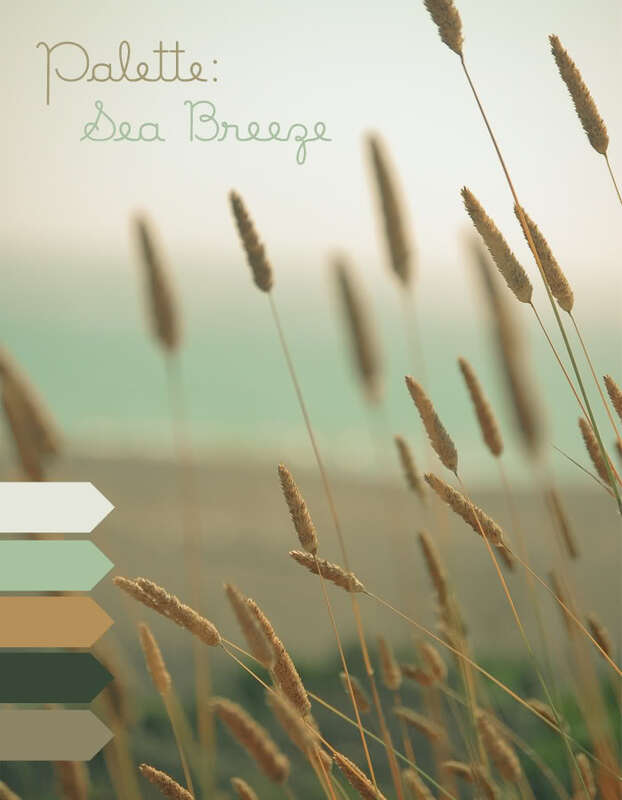 I love these soft blues, browns, and taupes, so serene. I actually have this image for sale in a set of two in my Etsy shop! I thought it would make a great color palette.